The minimum monthly rent due pursuant to a lease. Base rent does not account for expense reimbursements or percentage rent, which a tenant may also be obligated to pay. 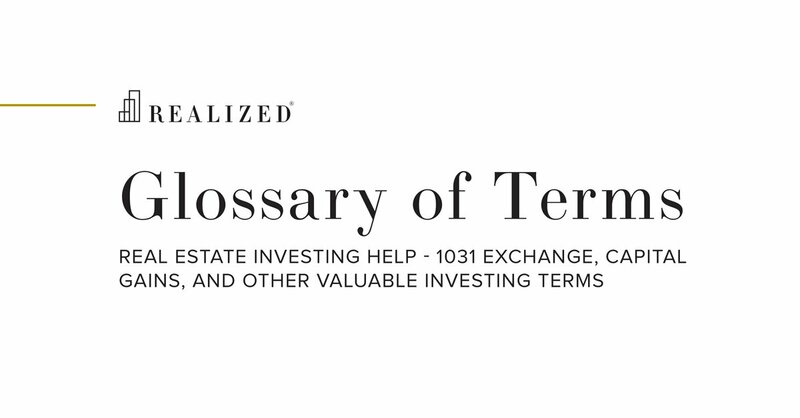 Depending on the lease provisions, the base rent may change over the term of the lease.